Here’s a complete tutorial on how to do a clean install of the latest version of macOS High Sierra on your Mac without a USB drive. We’ve shown you on many occasions how you can clean install macOS. There are multiple ways you can do it in fact. You can either create a bootable USB installer and take that route, which by the way, is a pretty lengthy process for some. Or you can use the Internet Recovery method which does not require a USB drive at all, and as the name implies, requires just an Internet connection. The problem with the latter is that it will install a version of macOS that originally shipped with your notebook or desktop out of the box. So, if your Mac originally shipped with Snow Leopard, then that is what will be installed even if the latest supported version is macOS High Sierra. So, in today’s guide we will show you how you can install the latest and greatest version of macOS High Sierra via Internet Recovery, and it does not require any USB installers or anything else fancy. Note: This explicitly requires an Internet connection without which this method won’t work. 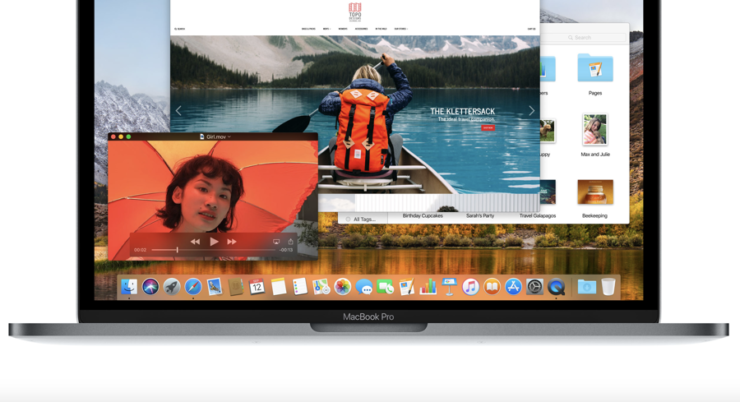 The latest version of macOS High Sierra spans around 4GB or more therefore it will take some time to download if you have a slow connection at hand. Also, backup everything, including your photos, videos, documents to a safe and secure location before proceeding. 1. Power down your Mac completely. 2. 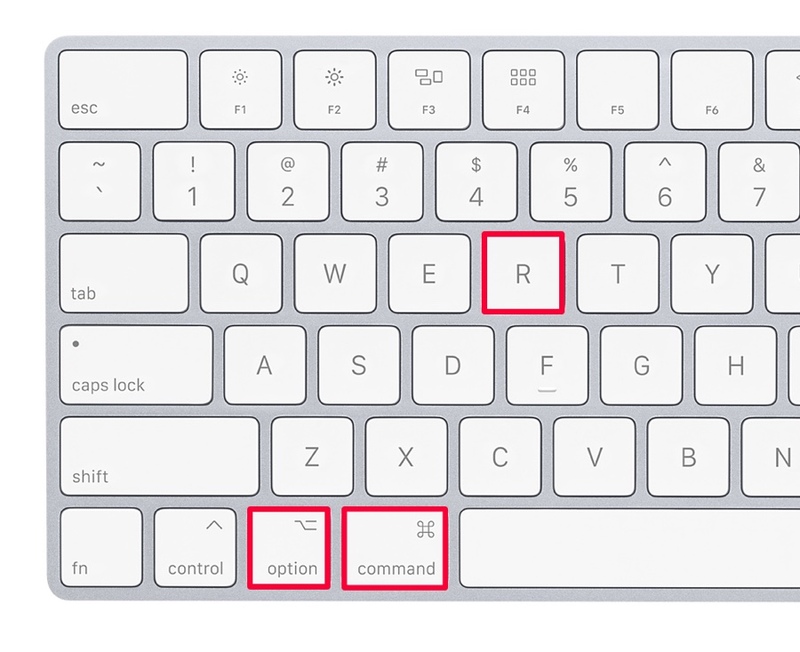 Now turn it back on while holding down the Command+Option+R key combination. Don’t let go until you see the Apple logo loading screen or a spinning globe. Important note: Please make sure you press the key combination correctly. If you press Command+R only then it will start downloading files for the OS which originally shipped with your Mac. 3. If you are asked to enter your WiFi’s password, then please do so at this point. Just a quick tip: if you have separate SSID’s for 2.4 and 5GHz networks, then connect to the latter. If you have a single SSID for both, then I would recommend moving closer to your router so that you are assigned the 5GHz network. Why is this important? So that your microwave or anything else does not interfere with the download process if in use. 4. Once the recovery is done downloading the necessary files, you be presented with the macOS High Sierra installer. You can now erase your disk and then reinstall the OS from scratch. 5. As you click on Reinstall macOS, choose the disk on which you wish to install High Sierra and then the installation will start downloading the necessary files. This is the part that will take quite some time if you have a slow Internet connection. But once done, you’ll be left with a Mac with a fresh installation of your favorite desktop OS.